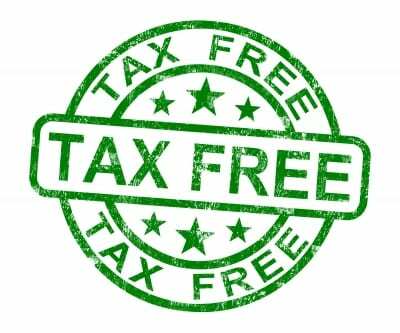 Tax Day is here and to celebrate there is a lot of tax freebies and discounts to share with you. Most of the deals are valid on tax day, Monday, April 18, 2016. Boston Market: Grab a individual half chicken meal with two sides, a regular fountain drink, cornbread and cookie for $10.40. Bruegger’s Bagels: Get a Big Bagel Bundle for $10.40 which includes 13 bagels and two tubs of cream cheese with Facebook coupon or e-mail coupon for e-mail subscribers. Hard Rock Café: Sing karaoke at a participating Hard Rock Cafe and get a free Legendary Burger on April 18, 2016. 18+ to participate with pre-registration. HydroMassage: Get a free massage from April 18-22 with this coupon and pre-registration. Noodles & Company: Bring your “little deductible” for a free kids meal on April 18, 2016 at Noodles & Company. Also, get $4 off any $10 online purchase with promo code TAX DAY valid until April 18th. Staples: Shred up to five pounds of paper for free on April 18, no coupon required. 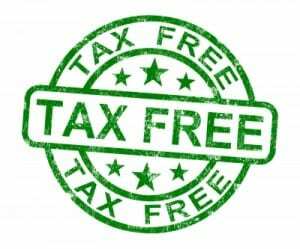 Please let me know in the comments below if I missed any great tax day deals or freebies!